The Academy, which will operate at Brands Hatch, Oulton Park, Cadwell Park and the new Snetterton 300 circuit, has been designed for riders of all abilities looking to improve their confidence and extract more performance from their bike, whether a first time trackday rider or aspiring club racer. The Track and Race Academy programme was developed in conjunction with Hill, and he will be attending many of the events to offer his unrivalled expertise and advice to everyone taking part. The Track Academy will operate at two levels, teaching important skills such as cornering techniques, body positioning, braking / throttle control and weight transfer. You will be able to take advantage of six sessions of track time throughout the day, with one to one tuition from Club MSV’s instructors and classroom sessions covering various riding techniques. The Race Academy is also designed to fully prepare you for entering your first race, and includes an ACU test to obtain the necessary race licence. Once that’s sorted, you could go on to compete with us in the Bike Trackday Trophy. 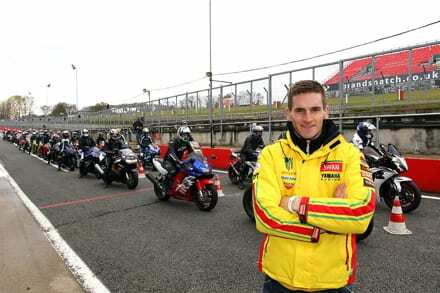 “It was great to get back down to Brands Hatch today and spend some time meeting the riders taking part in the trackday and also the team behind Club MSV,” said Hill. 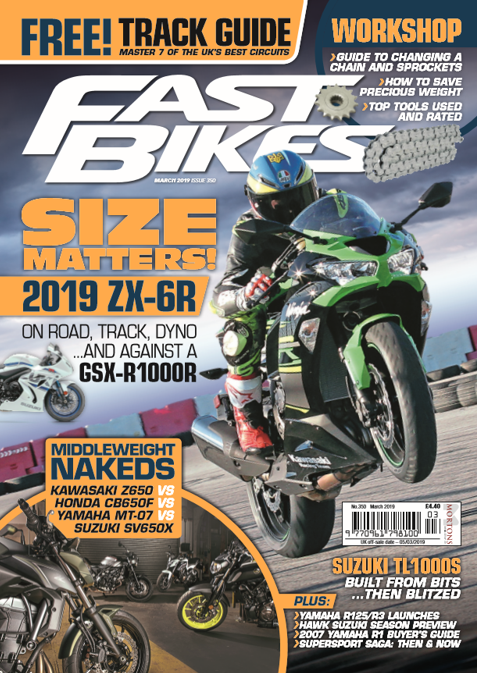 “While I was there I got a chance to host a few classroom sessions, passing on some of my knowledge to riders in all groups, from first time riders to those who have more on track experience.